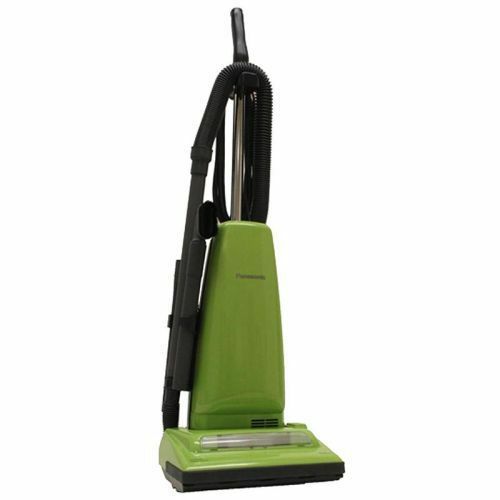 Powerful 12-Amp Motor – 12-Amp motor offers powerful cleaning performance. Motor Protection System – This advanced vacuum system channels dust and dirt particles directly into the vacuum bag or dust cup, which helps protect the fan and motor. Automatic Carpet Height Adjustment – The automatic carpet adjustment automatically adjusts to the proper setting for just about any carpet height. 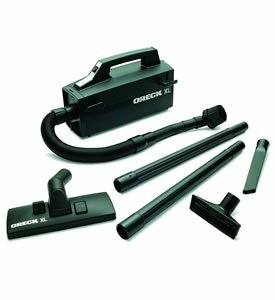 Quickdraw On-Board Tools – Your vacuum’s Quickdraw tools rest in a side holster on the vacuum, ready for immediate use. 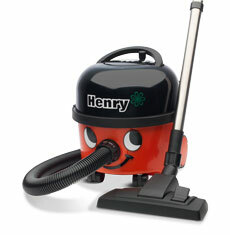 The stretch hose, wand, dusting brush and crevice tool are always within reach for fast, powerful, above-floor cleaning. 14” Cleaning Path – A 14” wide nozzle lets you clean larger areas in less time. 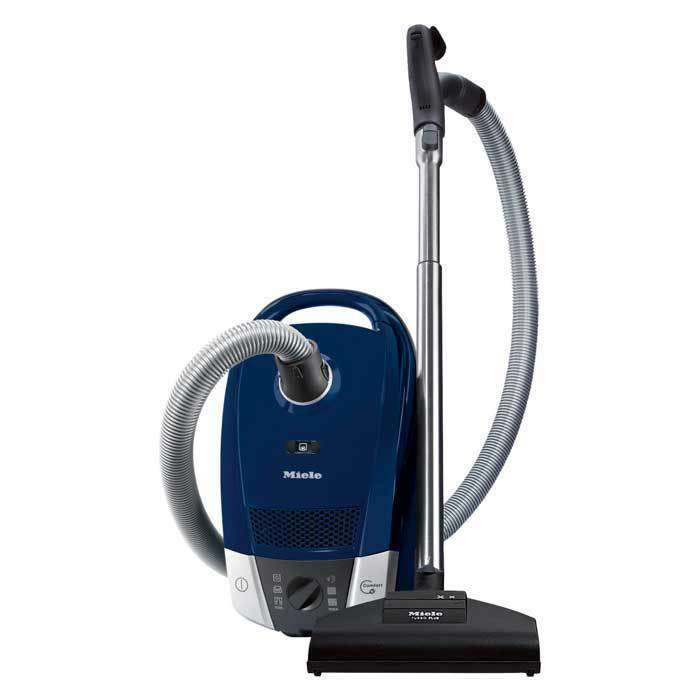 On/Off Power Switch On Body – A convenient switch on the body turns the vacuum on and off.